With the imminent release of the Samsung Galaxy Note 3 on carriers across the U.S., today seemed like the perfect day to push out our tips and tricks video for the device. In past episodes of this series, we stuck to a “20+ tips and tricks” limit, but there are so many new features in the Note 3 that we had to extend it beyond 30. And truthfully, these 30+ quick hitters are just the tip of the iceberg – this phone is packed full of features that would probably require two or three more videos to cover. In this 23-minute clip, you’ll see everything from managing your lock screen to utilizing the S Pen to the fullest to becoming a multi-task powerhouse with Multi Window. You’ll also see basics, tricks for navigating around the settings menu, and even ways to use some of Samsung’s air gestures. If you have the time, this is the video that will get you started on exploring one of the most feature-packed phones ever made. 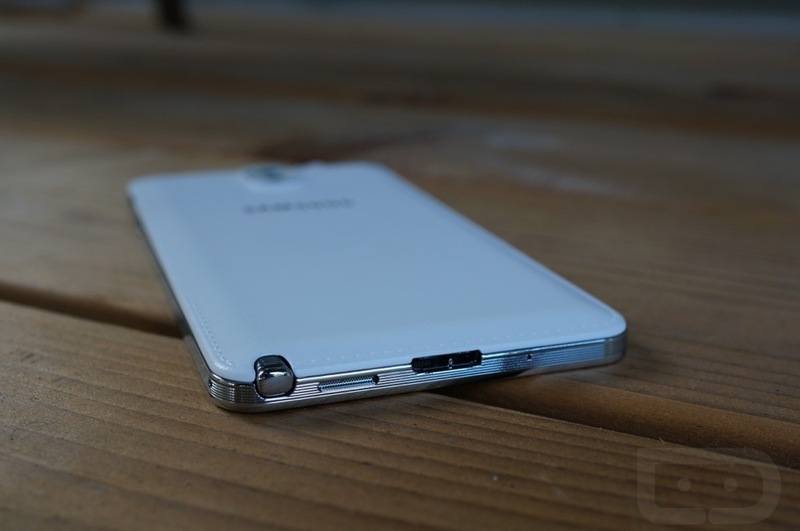 Once you are done, be sure to check out our Galaxy Note 3 unboxing. If you haven’t already, be sure to check out our tips and tricks sessions for the Galaxy S4, HTC One, and Moto X.